1. My workplace recently initiated a bonus system that is tied to high productivity and timely documentation. Needless to say, I have been greatly "incentivized" by the idea of more moolah coming in when I put my nose to the grindstone. So while my nose has been quite raw for two months now, I'm pleased to say that both my February and March totals qualified me for said bonus. [Happy dance!] The main reason I am excited about this new system is that the extra cash will help with a variety of goals my husband and I have been pursuing (e.g. paying off student loans, finishing master's degree programs, and completing home improvement projects so we can move forward in our foster-to-adopt process). But prior to gain comes pain (read: hard work), and I am just now settling into a routine that will allow me to get back to regular blogging. 2. My husband and I were recently afforded the opportunity to visit my sister, her hubs, and their kids in El Paso, Texas. I mean, who gives up a chance to fly cross-country and soak up some downtime with precious family members? Not this girl! And being that I desperately needed respite from the break-neck pace of the job, this trip came at exactly the right time. I spent the break lavishing time and energy on my sweet niece and nephew...and blogging continued to remain in the back seat. So that explains that! All this is to say, my day job (and rest from it!) 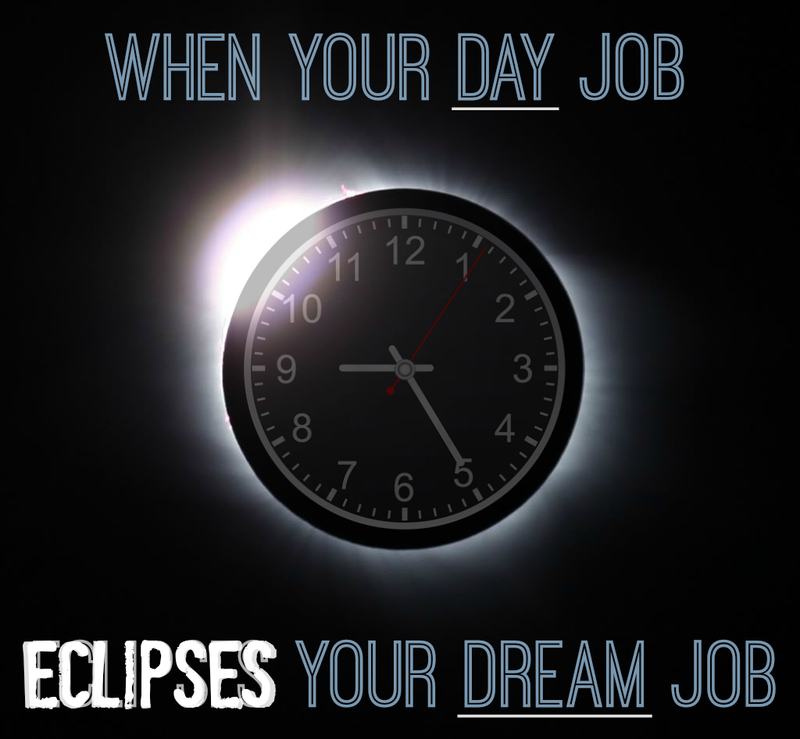 eclipsed my dream job for a minute. Not that blogging is my dream job per se, but it is a part of the whole. Writing, speaking, and ministering - this combo is my dream job...and if any part of the trio is lacking, I feel a bit out of whack. So here's to April being a bounce-back month full of blogging. I can't wait to get started! Glad you will be back!! Thanks, Michelle! Love and miss you!! !